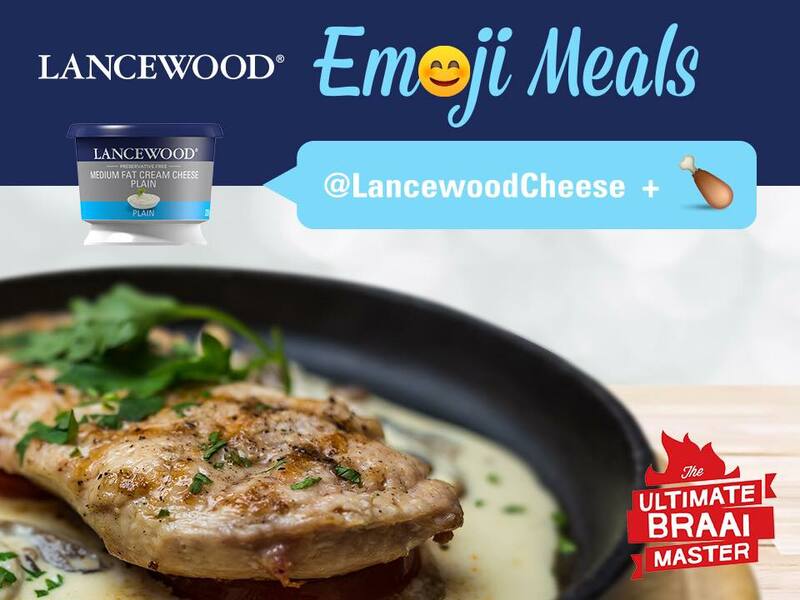 Keeping up with the trend of real-time social media consumer engagement, LANCEWOOD®, the number one cheese brand in SA*, has brought an innovative addition to its Ultimate Braai Master support: Emoji Meals. As a first-time supporter of the popular reality series’ current fifth season, LANCEWOOD® recognised the need to provide their social media followers with an entertaining, interactive Bot that enhances their Braai Master viewing experience and speaks to their love of cooking with their favourite cheese products. The LANCEWOOD® Emoji Meals mechanic was designed to ensure viewers could easily access a variety of exciting content. By sending a food Emoji to LANCEWOOD®’s Facebook page via private message, the Bot instantly responds with a recipe or tip related to the Emoji. As an example, Clarissa* sent the brand a strawberry Emoji and the Bot responded with a recipe for fruit cheese salad with strawberry vinaigrette – a delicious braai salad. “People are often bombarded with a slew of marketing messages on brands’ Facebook pages. These posts quickly lose their appeal as they lack the essence of what these platforms are about: engaging with customers, giving users the opportunity to receive information in a fun, educational way and speaking to their core interests via inspiring, relevant conversations. We wanted to take our support of theUltimate Braai Master to another level and give followers of the series a quality, instant offering that is attuned to their passion for social media channels. With our Facebook Emoji Bot, we are rewarding consumers with bespoke recipes to try out at home, at the click of a finger,” says Shereen Anderhold, Marketing Manager at LANCEWOOD®. 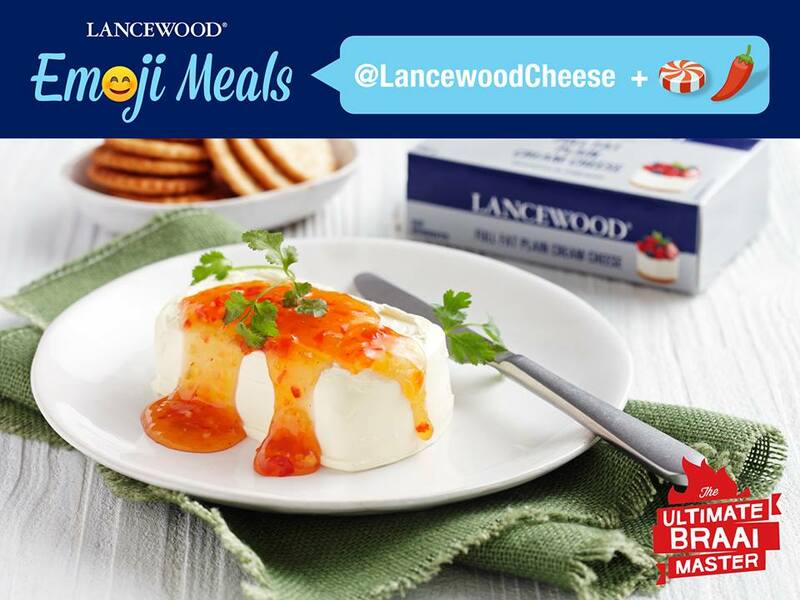 For more information on the LANCEWOOD® Emoji Meal Bot, visit the Lancewood Cheese Facebook page.